High Performance, highly reliable and in a compact package. 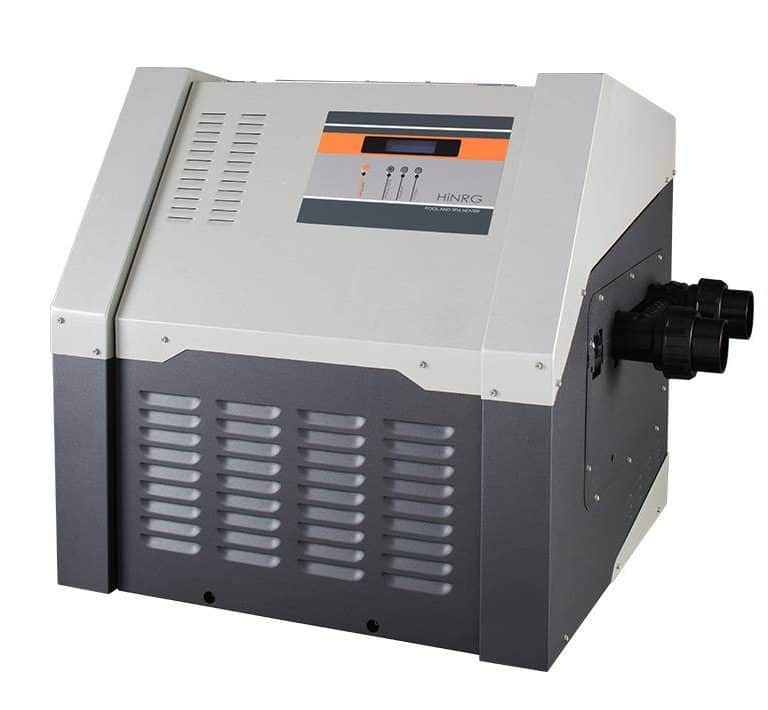 The AstralPool HiNRG Heaters are designed for rapid heat up of your swimming pool or spa and to work with today’s energy efficient variable speed pumps, even when set on energy efficient low speed. Available in three models, the 175, 250 and 400, the HiNRG Heater can be ordered for Natural Gas or LPG and has kilowatt equivalent outputs of 39 kW, 55kW or a massive 90 kW. The HiNRG Gas Heater can be expertly installed in just half-a-day minimising the disruption to your normal daily routine. You can have a warm pool for an early morning swim the day after installation! The build quality, an important factor for gas pool and spa heating is so high that the HiNRG Heater is covered by a 5 year limited warranty on both commercial and residential installations. The installation of the HiNRG gas heater at our facility has been a great success. 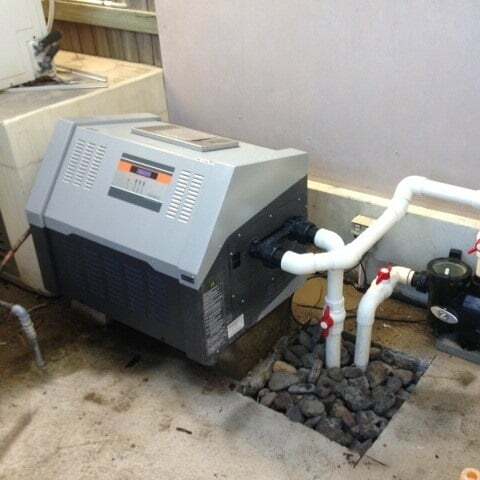 AES Pool Heating were able to help with replumbing issues and ensure the work was completed in a timely manner to reduce impact on our residents.